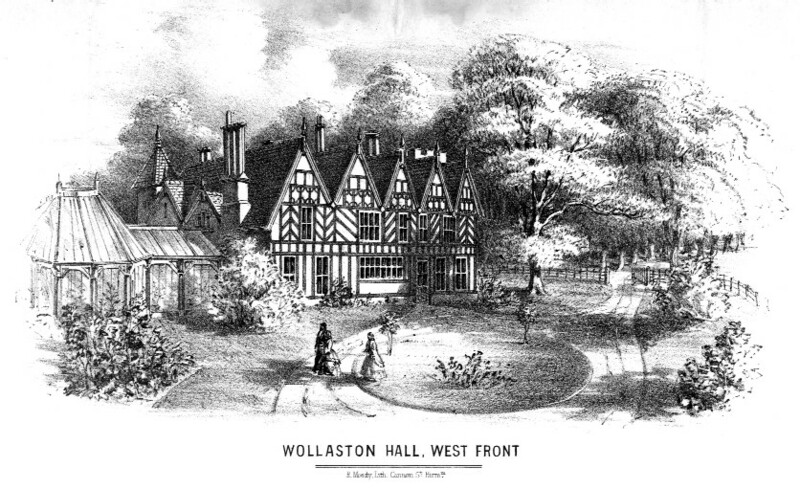 The reports which were issued by the Boys’ School contained details of examination results and comments about the pupil’s work, usually in just one word. 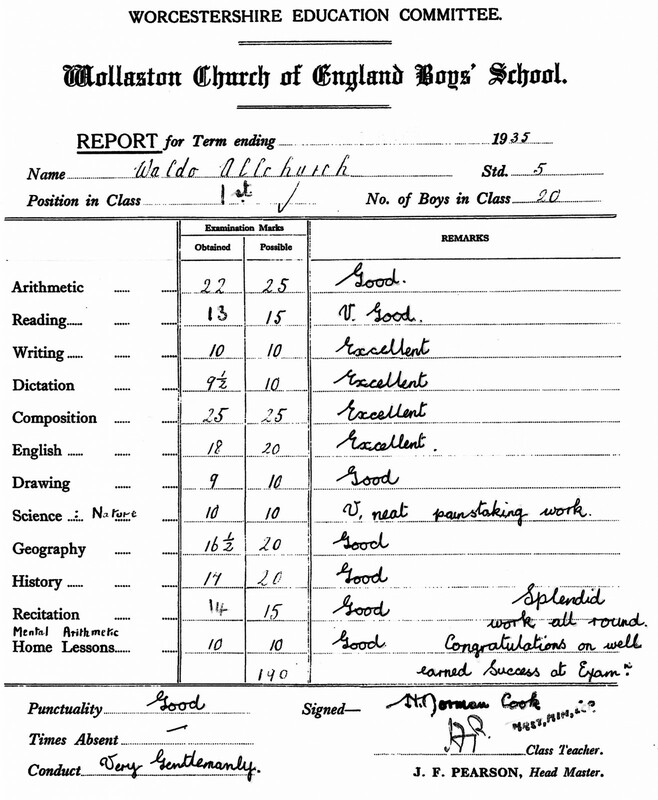 This report is for the same pupil, Waldo Allchurch, as a report from his private school and shows that he came 1st in a class of 20. The list of subjects includes many familiar to children today and the comments by the class teacher are a little more detailed than the subject reports.